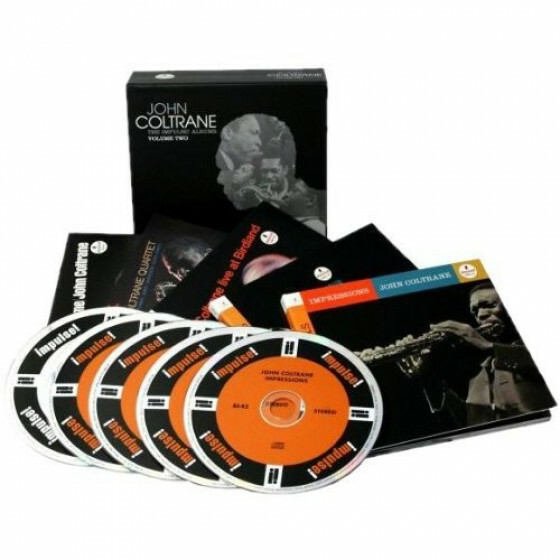 This 7-CD box set features every track John Coltrane recorded for Atlantic Records, spanning January 15, 1959 to May 25, 1961. 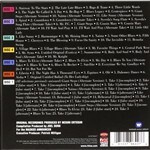 Including songs sequenced by recording date. It also includes a 72-page book-let with liner notes, interviews and remembrances of John Coltrane by Lewis Porter, Jimmy Heath, Yusef Lateef and Charles Lloyd. After his tenure in the great mid-'50s Miles Davis group, Coltrane was ready to strike out on his own. Although he had recorded several records on the smaller Prestige label, Coltrane's first major label association was with Ahmet Ertegun's Atlantic Records. 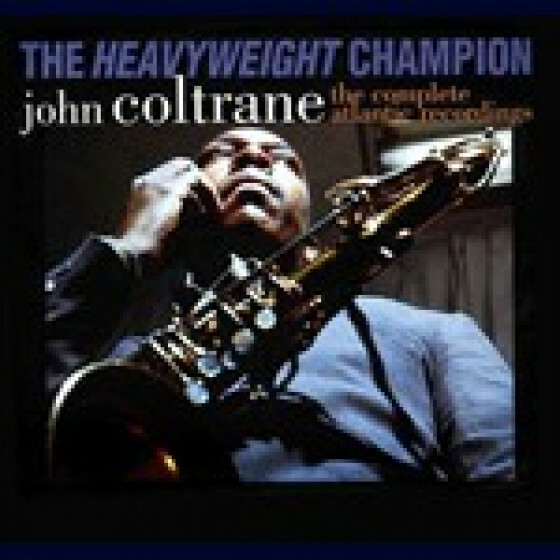 Now all of 'Trane's pioneering Atlantic recordings are compiled in one huge 7-disc set entitled "The Heavyweight Champion". As the content attests, this title is a fitting analogy. Starting with the early recordings with Milt Jackson for the 'Bags & Trane' album, the set chronologically follows Coltrane's work through the groundbreaking 'Giant Steps' sessions and beyond. 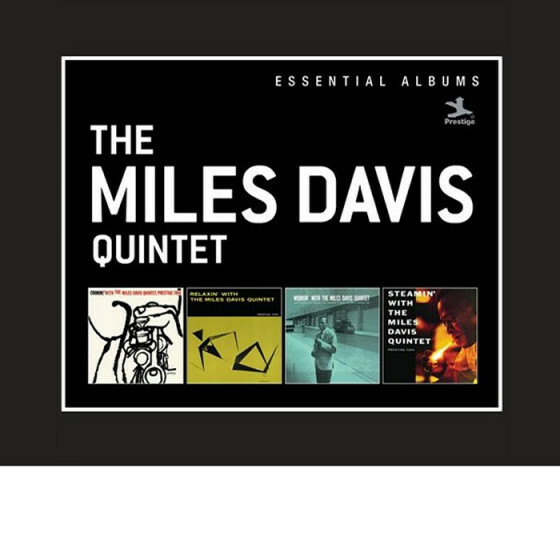 Many alternate takes are sprinkled throughout amidst familiar album tracks from the likes of 'Coltrane Jazz', 'Coltrane Plays the Blues' and the magnificent 'My Favorite Things', giving a picture of the saxophonist's intense creativity at this period. 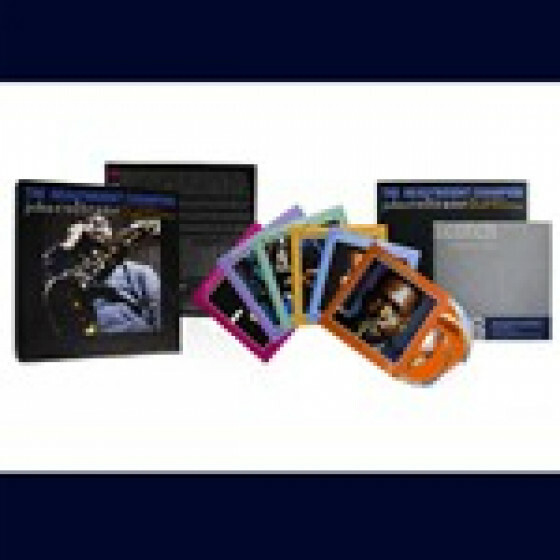 This set is a powerful document of one of the most significant artists of the modern era in his prime. 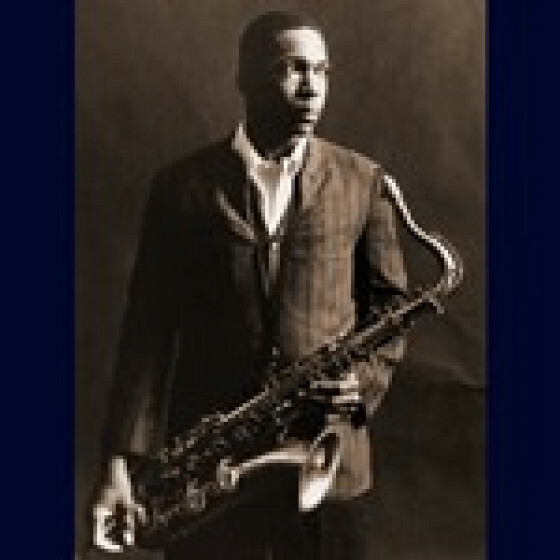 Coltrane recorded 8 albums for Atlantic, plus two compilation albums released posthumously. 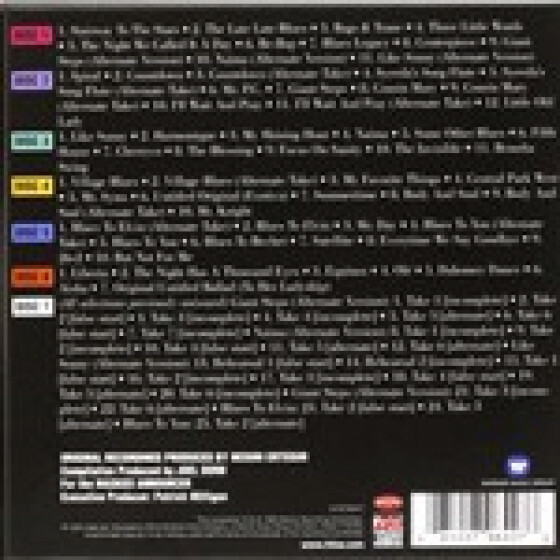 CD 7 features 68 minutes of previously unreleased rehearsals, false starts and all of Coltrane's Atlantic outtakes (the rest were lost due to fire). 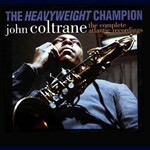 "The Heavyweight Champion is a box set that lives up to its title. Collecting all of John Coltrane's Atlantic recordings, including a fair number of unreleased takes as well as an entire disc of alternate tracks and studio chatter, the seven-disc box set documents a pivotal moment in Coltrane's career, as he was moving from hard bop and sweet standards to a more daring, experimental style of playing influenced by the avant-garde. 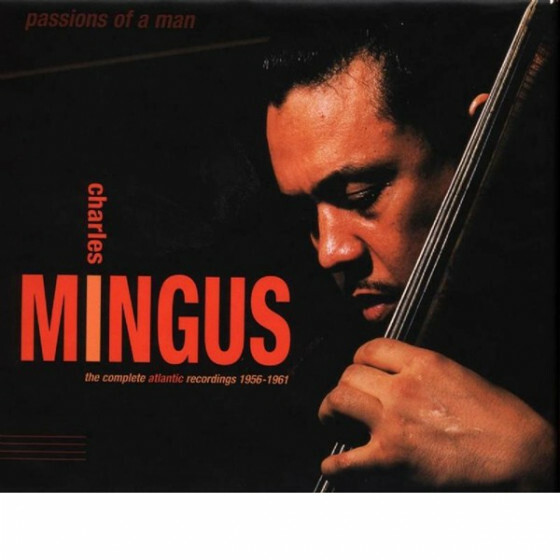 Much of the music is hard bop (Giant Steps) or lushly melodic (My Favorite Things), but the latter discs show the saxophonist coming to terms with the more experimental movements in jazz. 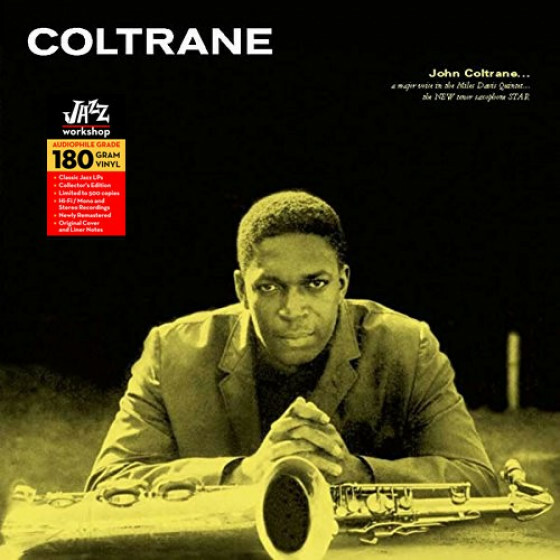 The scope of this music is, quite simply, breathtaking -- not only was Coltrane developing at a rapid speed, but the resulting music encompasses nearly every element that made him a brilliant musician, and it is beautiful."